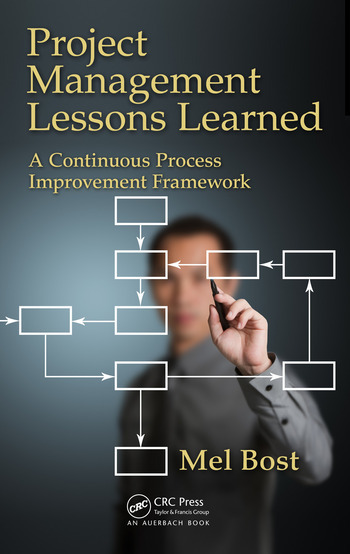 Project Management Lessons Learned: A Continuous Process Improvement Framework is intended for project managers, PMO professionals, and students of project management who wish to apply performance-based feedback to their process and project improvements. This feedback is the basis for modern process control theory, which is playing a greater and greater role in process design. Readers can apply the Process Feedback Framework, as well as lesson learned from the book’s case studies, to meet challenges that arise now and in the future. Special focus is given to technology development in projects and sustainability implications of process design. 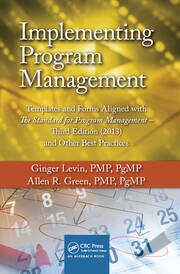 The book emphasizes rationale for a robust project risk management program which capitalizes on lessons learned. PMO leaders can use the organizational dynamics and systems archetypes applications presented in the book to define project policy standards and procedures to align PMO behaviors with performance objectives. 3. What Do I Do If My PMO Can’t Execute? 6. What Is "Leverage" and How Can Project Managers Use It to Their Advantage? 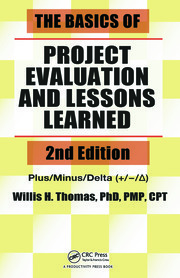 Mel Bost is a project management consultant specializing in project lessons learned and best practices. He is currently teaching "project management for research" to digital humanities research students at Arizona State University. Previously he was a PMO Practice Leader with BOT International. He has conducted lessons learned training in Dubai and in Panama for the Canal Expansion Project. For over 35 years, Mr. Bost managed major projects for companies Ford Motor Company, Atlantic Richfield (ARCO), UNOCAL, and ConocoPhillips. Mr. Bost completed his BS Physics/MS Engineering degrees at Georgia Tech and his MS Engineering Science and MBA degrees at The University of Michigan, Ann Arbor.